WOULD YOU LIKE MAXIMUM RESULTS THROUGH MINIMAL EFFORT? This Will Make Your Family, Friends & Coworkers Wonder What You Have Been Doing! Do you want to look and feel better in your clothes again? Do you want to recapture the energy you once had? Do you want to see that belly fat melt away with invasive, costly, dangerous procedures? Do you want to gain the confidence associated with a leaner body? If you answered "Yes", then the Rapidly Slender program may just be for you. Hello, welcome to our website. 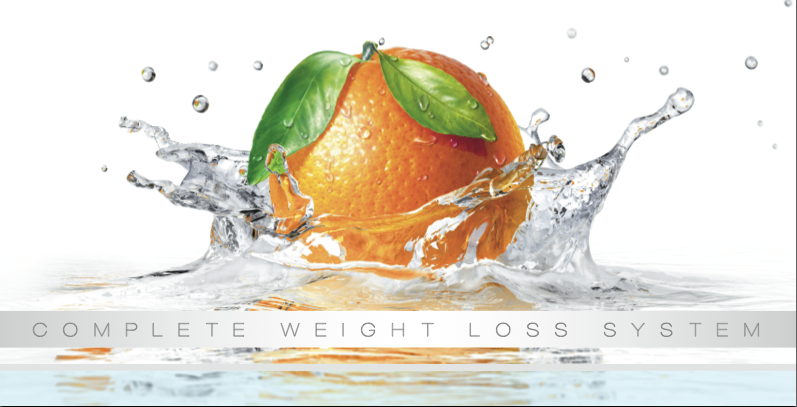 Most people who are looking to "lose weight" are metabolically resistant. That means that the hormones that control fat burning and fat storing are not acting as they were designed to and ultimately make you GAIN weight and prevent you from LOSING weight. When metabolically resistant people attempt to lose weight, they end up putting their body in a FAMINE situation, meaning that your body believes it may STARVE. As a result, it shuts down the ability to release fat as that is an energy storage system designed to protect us from starvation. In this state, the body will start to lose weight for a little while, but the WRONG TYPE OF WEIGHT..... it loses muscle, connective tissue and bone. This is exactly what you do not want to lose. The Rapidly Slender protocol is the solution for this all too common problem. As a result of this program, metabolic resistance is eliminated by influencing the body to release the fat and preserve the lean body mass. We have helped thousands of customers and we would love to help you too. This is a safe, non-toxic, effective program that can change your life. Order your system today and starting living your life on your terms again. We look forward to your success story. Thank you. 1- "ADVANCE" spray which is a proprietary blend of 17 homeopathic remedies designed to mimic the positive effects of HCG w/o the problematic hormonal effects of it. 2- "LEAN" which is a blended proprietary formula which helps to balance out the blood sugar, which is critical to begin and sustain fat burning. 3- elimination of the all too common threat of regaining the weight back, which happens with almost all of the other systems on the market. 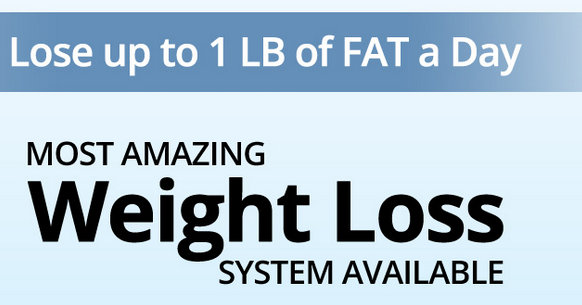 4- retrain your fat cells how to release fat, not just store fat! 5- become a fat-burner and stop being a fat-storing person. 6- reverse inflammation and it's chronic effects. Being priced at under $9/day makes it affordable for most anyone who wants the short and long term benefits. What Makes Rapidly Slender Different? 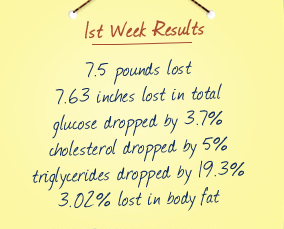 Lose more fat in less than 6 weeks than it would normally take in 6 or more months to achieve!